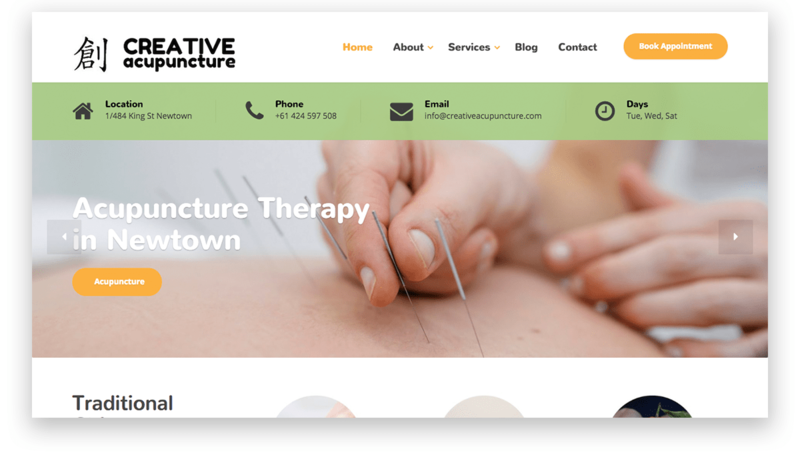 A customised solution for a local acupuncture practitioner. 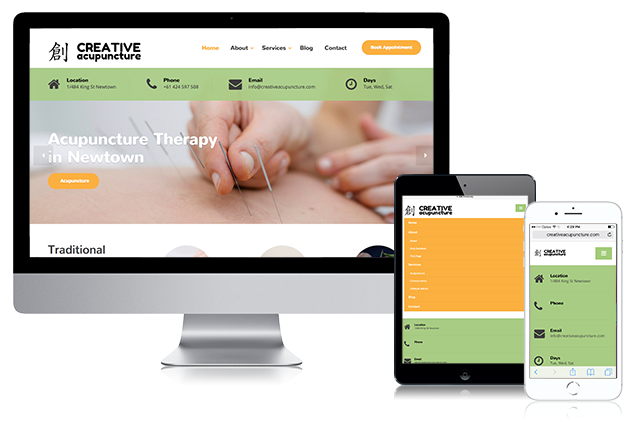 We designed this site for Creative Acupuncture – a new business in Sydney’s Inner West. 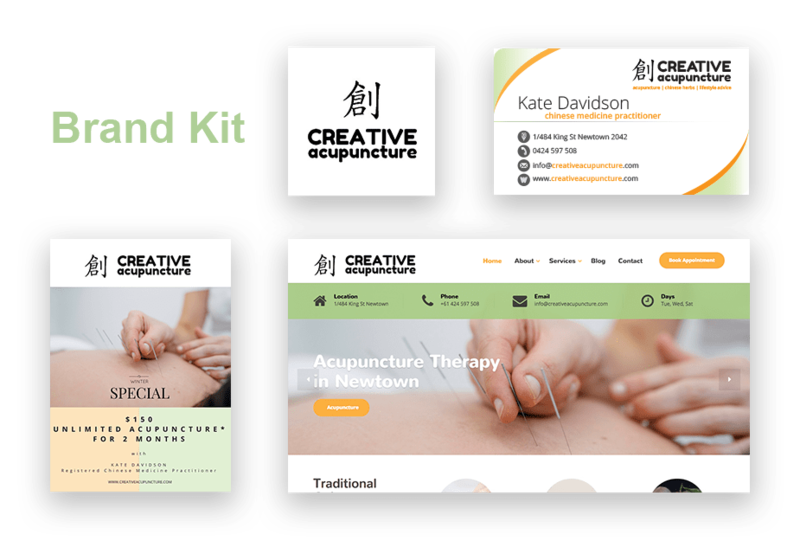 Being a new business, we also helped with branding and put together a brand kit consisting of: this website design, logo, business cards and flyers. 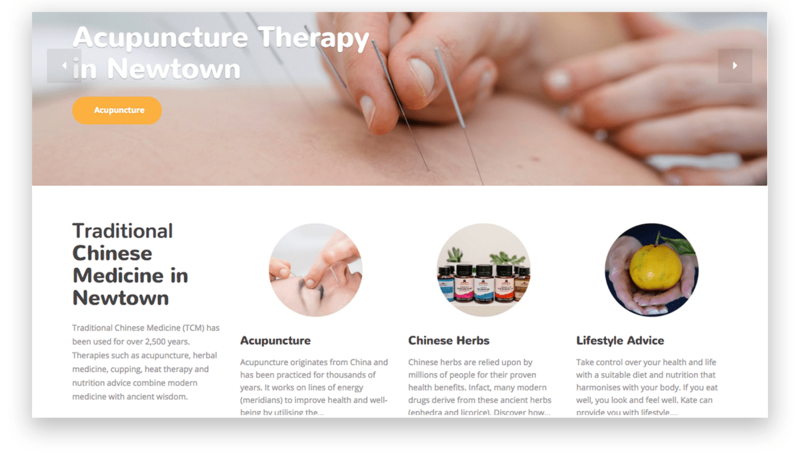 The business specialises in Traditional Chinese Medicine including acupuncture, Chinese herbs and lifestyle advice. 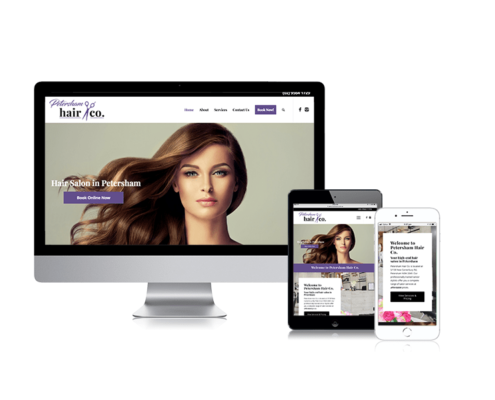 We created an efficient and practical site with enough functionality for a first business, yet with plenty of scope for expansion at a later date. 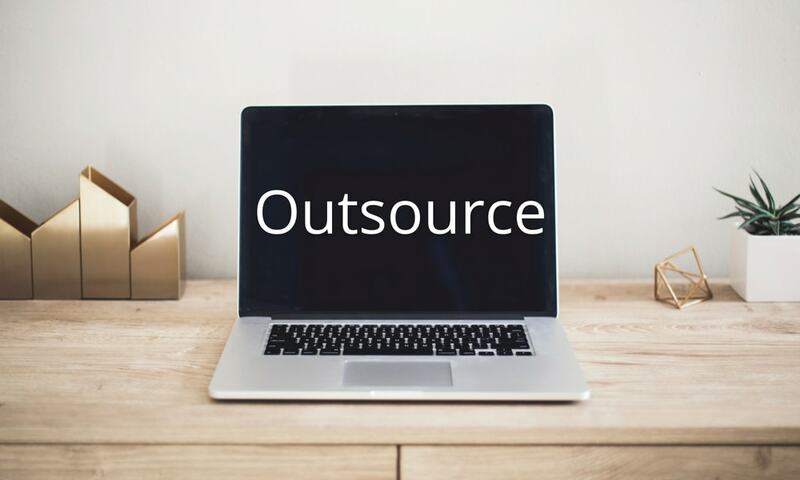 The client’s service offerings are clearly visible on the site and are laid out in a simple and effective way. Visitors are encouraged to click through to relevant pages if they need more information. 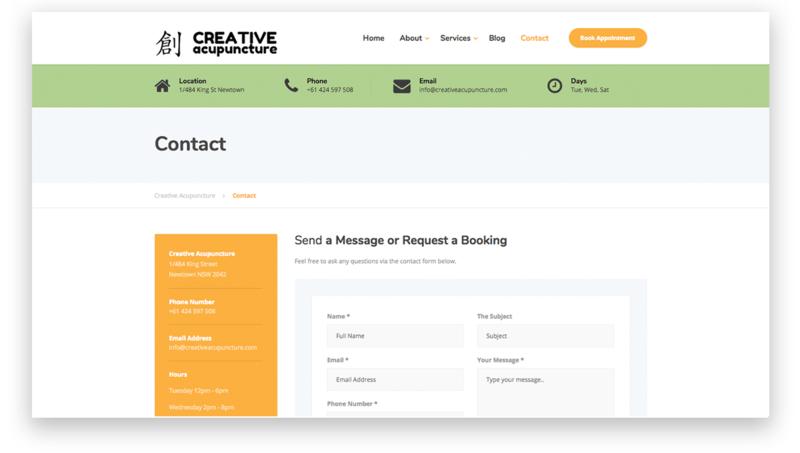 A simple yet effective contact page design that includes business contact details and an email contact form. 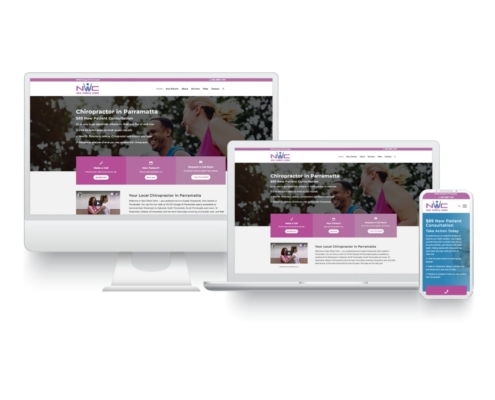 We created a brand kit with essential marketing materials – everything a new business needs. This included a logo, website design, business cards and promotional flyers. 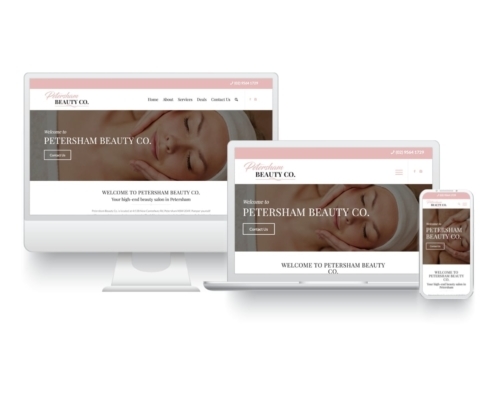 DO YOU WANT A WEBSITE LIKE THIS?